Moore likes to get people outside their comfort zone and is currently able to do that through the art of local craft beer. A Little Rock native, he’s spent time around the country doing everything from working as an appraiser to breaking into the outdoor industry. When he was working in Arizona as an appraiser, he got into backpacking. Around 2007, he saw the writing on the wall and had an inkling the market was about to go belly-up. He packed up and moved home to Little Rock to help his family out, but also to delve into the great outdoors. Moore has since become a guide – taking people to beautiful destinations like the Grand Canyon, kayaking with them along rivers, and beyond. 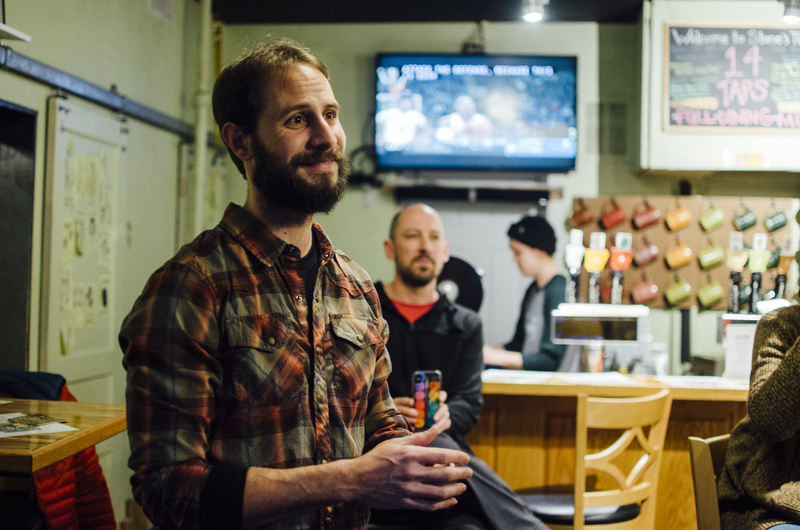 He’s learned a lot – how to communicate with his quest-goers and how to safely get people outside their comfort zone – which has since spilled over into the beer realm. In fact, a contact he made in North Carolina when working as a raft guide gave Moore an inside look at the craft beer industry. “A really good friend of mine […] had started cleaning kegs at a local brewery for free beer,” he recalls. This really good friend worked his way up in the beer scene and eventually became one of the brewers for Sierra Nevada. That’s how Moore got to know one of the original founders of Brews Cruise. The first Brews Cruise started up in Asheville, North Carolina, in 2006 by Mark and Trish Lyons. At the time, there were only four breweries operating in Asheville and the craft beer scene was just beginning to develop. Shortly thereafter, Moore was signing papers and negotiating brewery partnerships so that he could bring Arkansas Bruise Cruise to Little Rock. After a few practice tours, the business was well underway in 2017. Moore says he wouldn’t be where he is today without the support of the Rock City’s breweries. “The breweries we’ve worked with are really supportive,” he says. “I can always drop into Flyway and ask Mark and Tim a question, or I can help Rebel Kettle with bottling.” Being able to drop-in behind the scenes ultimately helps Moore tell the craft beer story. That’s exactly what Brews Cruise is – a story of craft beer from the grains to the glass. 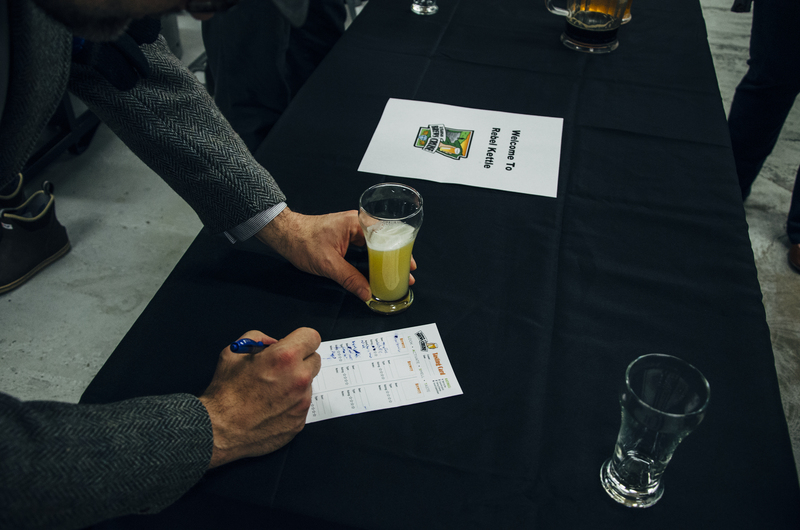 Not only will you learn how to properly taste a beer, you’ll learn about the scientific process of how it’s made. These days, Moore is transitioning the company into a during-the-week business. He’s aiming to catch people when they’re getting off work and offering them an experience you can’t get anywhere else in the city. He plans to keep the business small, as not to delude the experience. A tour can proceed with as little as four people, and hold up to 12. 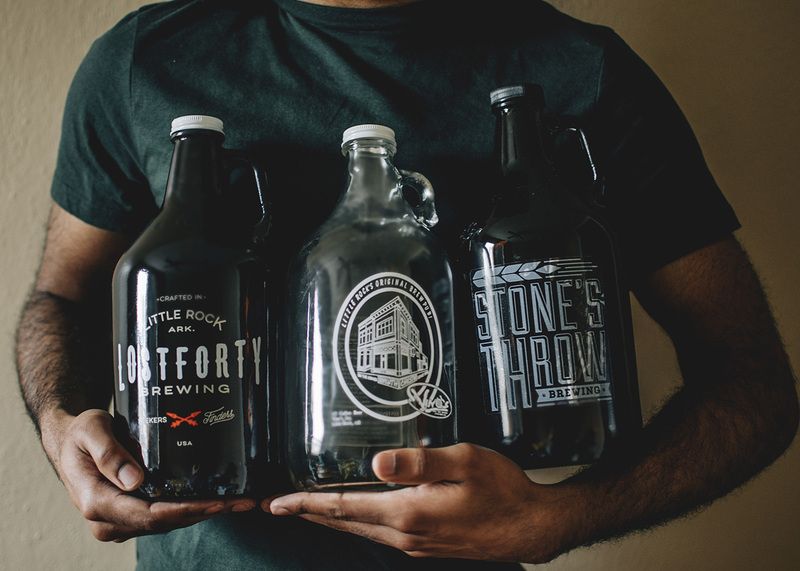 The tour follows Arkansas’s container law, so while there are no open containers in the van, you’ll still get plenty of sips throughout your time at various stops. There are specialty tours, but typically a tour includes a stop at two or three of the following four partnership breweries: Stone’s Throw Brewing, Rebel Kettle Brewing Co., Lost Forty, and Flyway Brewing Co. 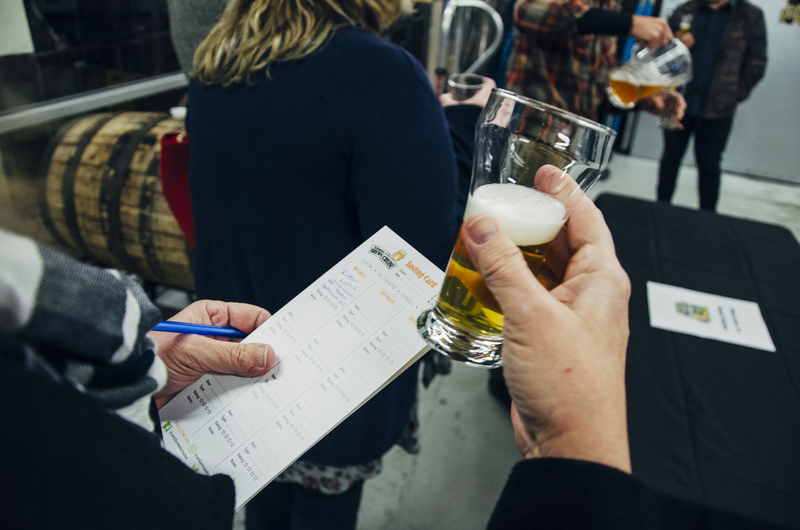 Beyond weekly tours, interested patrons can arrange them for specialty tours – like an office outing, a birthday party, or even the already established brew n bowl tours in conjunction with Professor Bowl. As someone who has lived in plenty of happening places around the country, Moore is excited for the energy bubbling in Little Rock, and excited to be a part of it. “I see a lot of good things,” he says. More information on booking a tour can be found here: https://www.arkansasbrewscruise.com/faq.